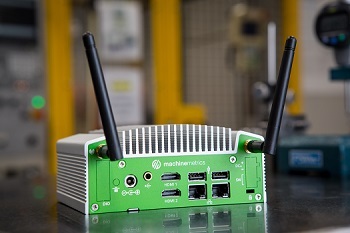 We spoke with MachineMetrics COO and Co-Founder Eric Fogg about how today’s factories are using data to optimize every aspect of production, and why MachineMetrics chose the ML100 IoT Gateway as the hardware solution for their innovative factory performance analytics software. Logic Supply: What does MachineMetrics do and how have you evolved over the years? 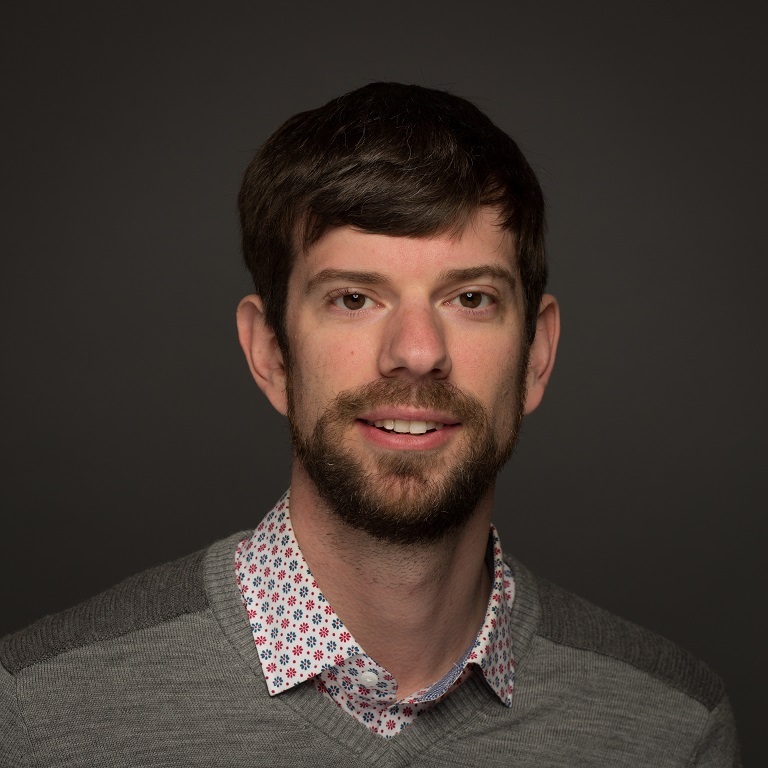 Eric Fogg: Well, when we started MachineMetrics, we identified huge gaps in current manufacturing processes: a lack of real-time production visibility and a lack of communication between machine operators and their managers. Even in the age of Industry 4.0, a great deal of hesitancy exists for manufacturers to embrace the technology that solves these challenges. 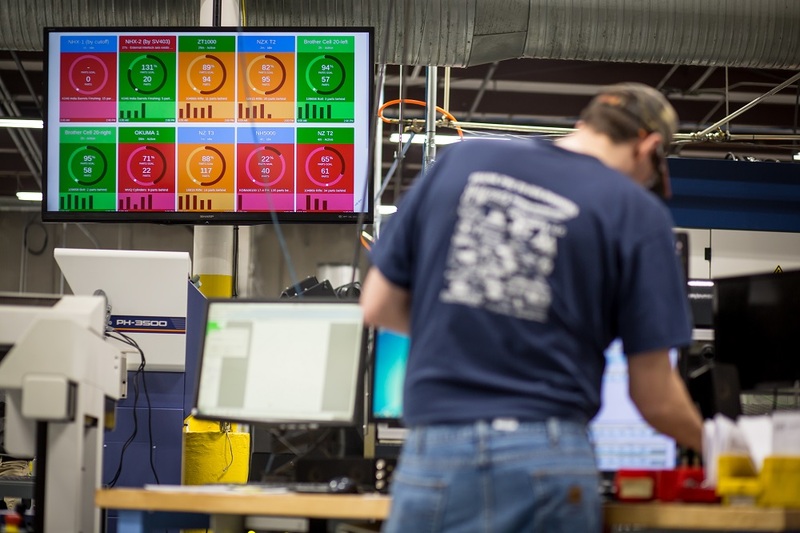 Our solution creates a line of communication between the systems on a shop floor and the management of a company by collecting, visualizing, delivering and analyzing performance data in real time. 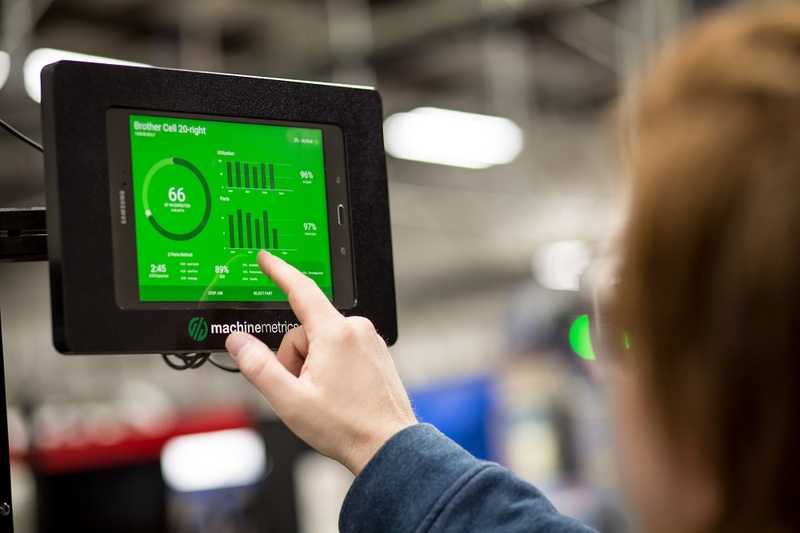 We’ve simplified IoT for the shop floor and are empowering manufacturers to develop their roadmap toward manufacturing excellence with the easiest to use and simplest to integrate manufacturing analytics software on the market. Our solution provides operators a chance to assess and categorize downtime and create detailed reports that assign actual numbers to problems so they can be effectively addressed. We started out working with companies in the subtractive metalworking industry who specialized in milling or machining. That quickly evolved into working with metal stamping, injection molding and foam cutting clients creating products of every shape and size. In all of these industries, manufacturing efficiencies and minimizing downtime are key concerns because every hiccup in their process is a hit to their bottom line. Our goal is to help them operate with as little interruption as possible. LS: How does the process of implementing your solution start? EF: Once we’ve had the chance to connect and provide a tour of the platform, our technicians will go on-site to do the actual hardware integration and setup. More recently, as we’ve optimized the hardware and software solution, some of our clients are actually able to do the on-site integration themselves. We’ve worked hard to make the setup process as straightforward as possible so that clients can get up and running and making improvements from day one. We’re always taking feedback from users about how we can make the platform more intuitive and easier to use, and we have an amazing team here that’s able to make and distribute those minor changes that make all the difference to our users. LS: What would you say makes the MachineMetrics solution special? EF: While some manufacturing analytics companies have attempted to develop viable impactful solutions, the problem had yet to be truly solved. When developing MachineMetrics we spoke with 100+ manufacturers to gather their feedback on why these solutions did not fit their needs and how it could be designed better. Thus, we offer a suite a features and reports that enable real business insights and immediate action for any manufacturer who’s looking to get the most out of their machines. Customers can get started for just a few thousand dollars, rather than tens of thousands, and be making process improvements in mere hours, without the need for lengthy training or complex setup processes. Everything we do is about the usability for the customer. We’re constantly taking and acting on feedback to make our solution better, and we’re able to make updates on the fly, without the need for someone to download and install an EXE file or take the system offline. We love hearing the stories of how customers are able to use the product to make a huge difference in their business. When a customer says they won a multi-million dollar contract because they were able to stay on top of their data using MachineMetrics, that keeps us pushing forward to be even better. We enjoy seeing the very specific ways that we’re helping customers that we never even anticipated, little adjustments they’re able to make based on the data that make a huge difference to their business. LS: What are some of your primary hardware challenges? EF: Every machine that we connect is different. Each time our technicians go into a shop they may have 25 machines that might use 25 different protocols, or they have physically different connectors that they need to interface with. Over the years we’ve accumulated a lot of knowledge and experience in making those connections to ensure effective communication between devices, but our hardware solution had to be as flexible as our software in terms of connectivity. The systems also have to be small enough to make installation simple, no matter where they need to be integrated. LS: What led you to Logic Supply? EF: We did a lot of shopping around for the right hardware platform and partner. A lot industrial PC companies are based overseas, can take a long time to get ahold of and don’t offer the kind of support that Logic Supply does. We’re always looking for that next big step forward and needed a partner who was going to be able to evolve with us, so being able to stay in close communication was imperative, and Logic Supply has always made us feel like a valued partner rather than just another customer. LS: Why did you end up choosing the ML100 as your hardware platform? EF: The ML100 was the right combination of size, performance, features and connectivity. Essentially it had everything we needed and nothing we didn’t. The small size was appealing and the Windows OS was a must have to ensure we could easily add our software stack. The system serves as our relay server, taking all the raw machine data, encrypting it, packing it up and sending it to the cloud service for analysis. We started off developing on standard tower PCs and had a range of challenges with them and they didn’t provide an elegant solution in any way. A standard computer can’t stay cool in many of the environments we’re installing them in, they just aren’t designed for industrial use. We also experimented with single board solutions like the BeagleBone but it couldn’t deal with shop floor electromagnetic interference and performance was buggy. 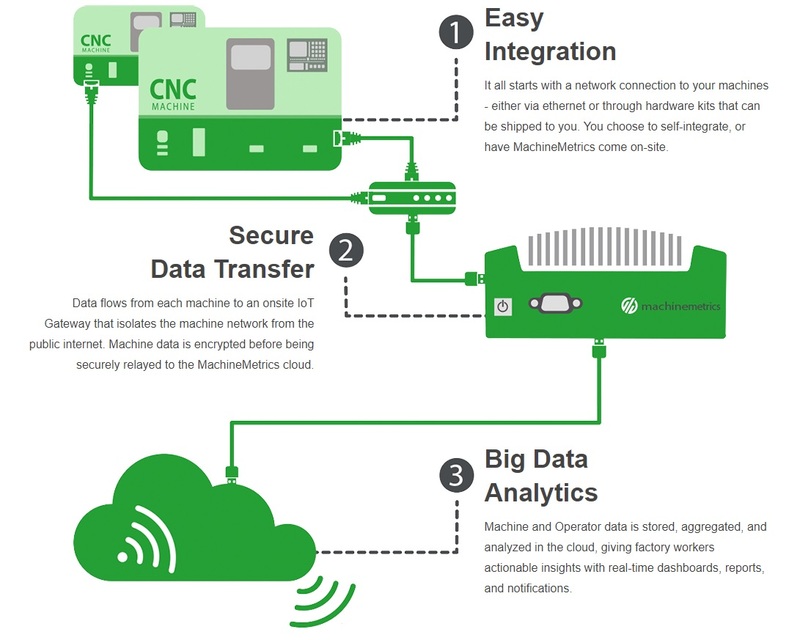 We wanted a solution that was truly intended to be installed in manufacturing environments. It had to work well but also be eye catching and offer us a visual differentiator in the marketplace, and the ML100 does all of that. LS: Was that market differentiation the motivation for utilizing our custom branding services? EF: Absolutely. Ultimately it’s good for brand continuity and industry recognition. By branding our systems it allows us to have a consistent brand from our website, to the look of the software dashboard all the way to the physical hardware. Hardware in industrial environments often looks exactly the same – just another black box. The branded Logic Supply product catches the eye, allows us to stand out and helps to elicit the feeling of the premium product that it is. When we do pilot installs the branded hardware helps to keep us front of mind and gives us a physical presence at client sites. We put a lot of care into building our software and we wanted the physical representation of our product to echo that care and consideration. The branded ML100 allows us to do that. LS: What are the biggest obstacles to implementing an effective data analytics solution? EF: Companies who are looking to embrace data driven manufacturing have to first operate a capable factory. The procedural issues and slow adoption is the biggest barrier. Not having a roadmap to implement tech like this is a huge barrier for many companies. We’ve seen a world of customers gain so much from this technology, but there are still so few businesses really embracing it. LS: Who’s not using MachineMetrics that should be? EF: MachineMetrics was designed to help any manufacturer overcome the challenges along the digital transformation journey and to advance forward from reactivity, to proactivity, and to predictivity. In reality, any manufacturer is a potential customer; from the guy making stuff in his garage, all the way up to a company that has 20,000 machines and 100 factories worldwide. It’s amazing what you can learn about your own factory. We had one customer who believed their machines were up 80% of the time, but after using MachineMetrics realized it was closer to 40%. If you’re making something on machines, we should talk. LS: From an overall industry perspective, do you see the explosion of IoT, and specifically Industrial IoT, as more revolutionary or evolutionary? EF: I think it’s a little bit of both. With truly transformational technology, you have to begin by gathering all the components for that big revolutionary step, and I think we’re nearing that moment with Industrial IoT. Say you’re baking a cake, first you need all of the ingredients to be combined before you can actually cook it and really turn it into something. 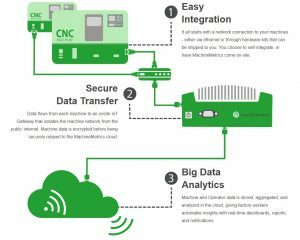 At MachineMetrics we’re hoping to do much of that baking for our clients, combining technologies that have emerged and that we’ve developed over time, into something transformative for their business, and that’s where Logic Supply hardware comes in. One component in the revolution for users of our software is an affordable hardware platform that’s easy to deploy and dependable long-term as this technology evolution continues. We’re also at a tipping point right now where the technology and capabilities are manageable and affordable for a much larger cross section of businesses. One of the challenges is that most companies aren’t aware that they could be optimizing their operations to this extent because they either believe it’s too expensive or out of their reach from a technical standpoint, we want to try and take them forward into this new era of insights and actionable data. LS: How do you see manufacturing evolving in the next 5-10 years? EF: It’s exceedingly difficult to predict the future of manufacturing right now because as the ease of production is improving, the complexity of the goods being made is also accelerating. Many of the manufacturing companies we work with are building very complex products, and they’ve spent years optimizing their process to allow them to be the best at what they do, so finding opportunities to improve has actually become a challenge for many forward thinking manufacturers. Layering on analytics and identifying those opportunities to make a good process even better is really the next step that we’re beginning to see happen now. In general, technology is now lowering the barrier to entry so much that anyone can create something that was incredibly difficult not that long ago, and do so at a cost that makes sense whether they’re making 1 or 1,000. The rise of rapid prototyping and fast, affordable manufacturing methods is going to allow companies to do in-house a a lot of what used to require outsourcing and elaborate logistics. LS: What are MachineMetrics’ plans for the next 2-3 years? EF: The future for us is really tying together all of these these evolutionary products and technologies into something truly revolutionary. Our software takes a very complex operation and makes it easy for companies of any size to implement, and we’re seeing that more and more businesses are beginning to appreciate the value in real-time analytics. There are actually a lot of parallels to Logic Supply, in that the user sees our product as a plug and play solution, which is our goal, but the work that went into developing that technology took a lot of time. Logic Supply isn’t just throwing components together and calling it a fanless computer, you’re doing the research and testing to make sure the hardware works the way you and your clients expect. That attention to detail and understanding of client needs is what MachineMetrics takes into everything we do as well. We’re able to roll customer experiences and on-site research and results into the next evolution of our software, and this technology will unlock the door to completely new areas of growth for our customers and industry, so the future looks bright for us. For more about how MachineMetrics is helping manufacturers save time, save money and build smarter solutions, read their client profile here.